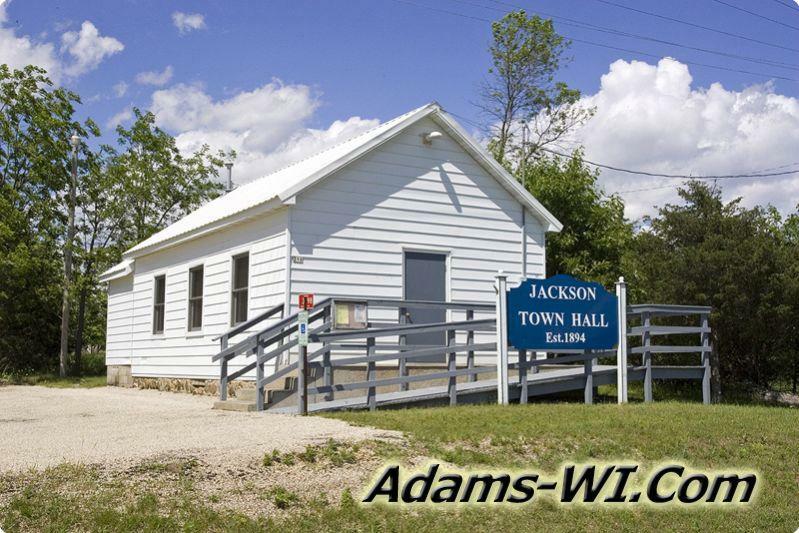 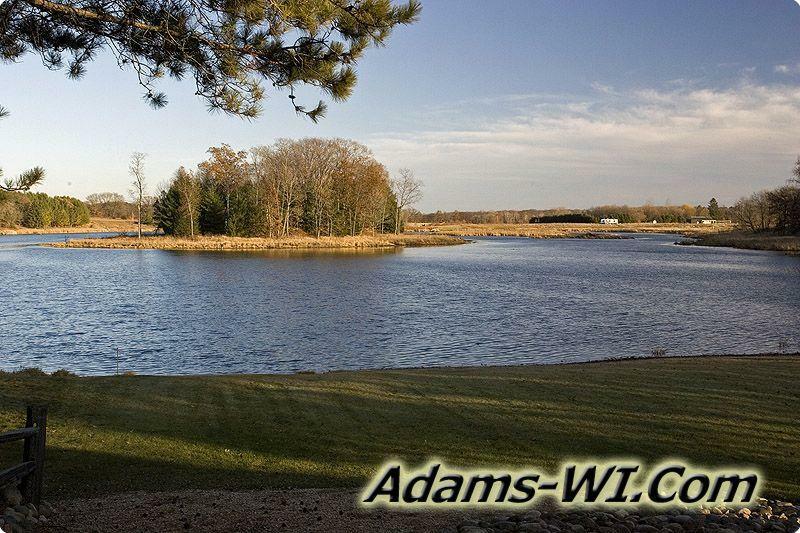 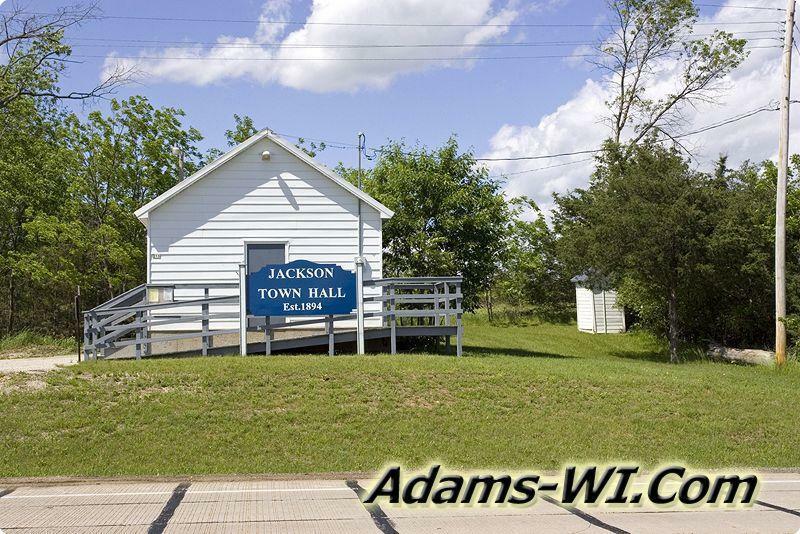 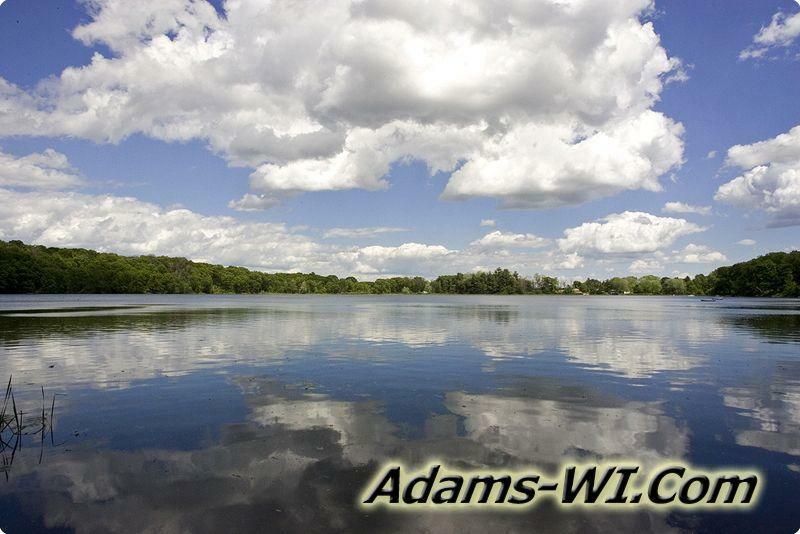 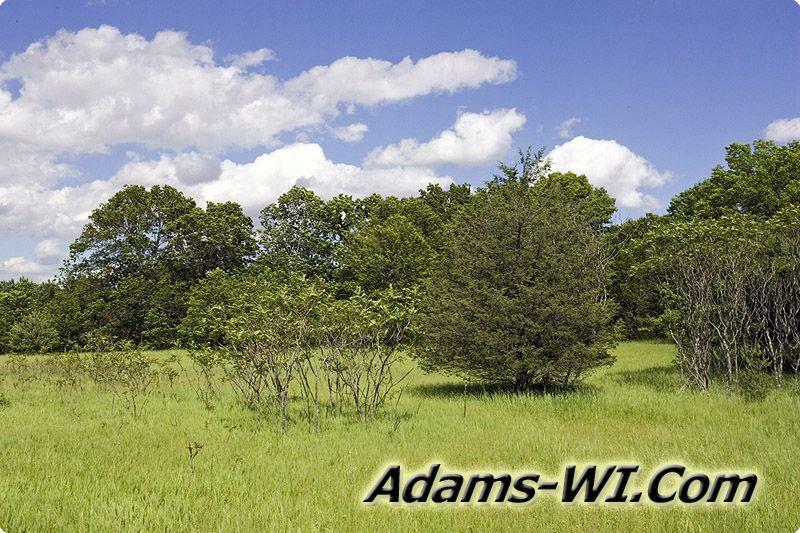 Jackson Township WI is located in Adams County, Wisconsin mostly known for its fishing lakes and the famous Neenah Creek trout stream and watershed. 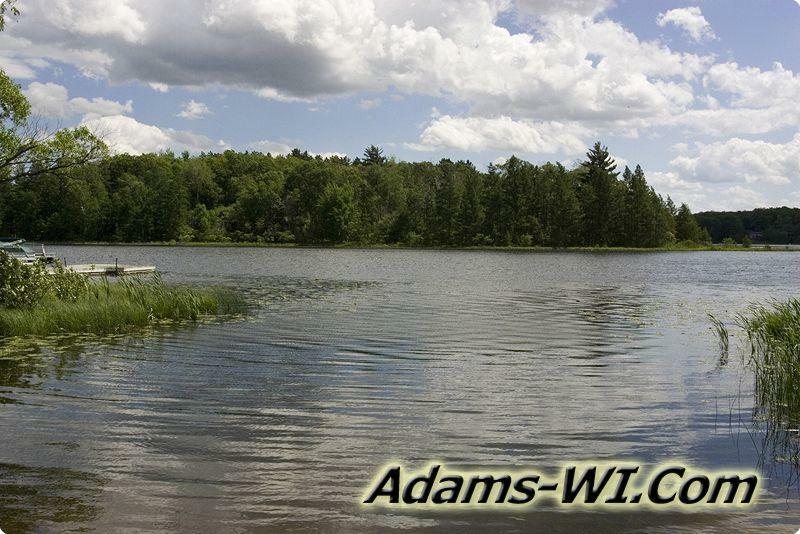 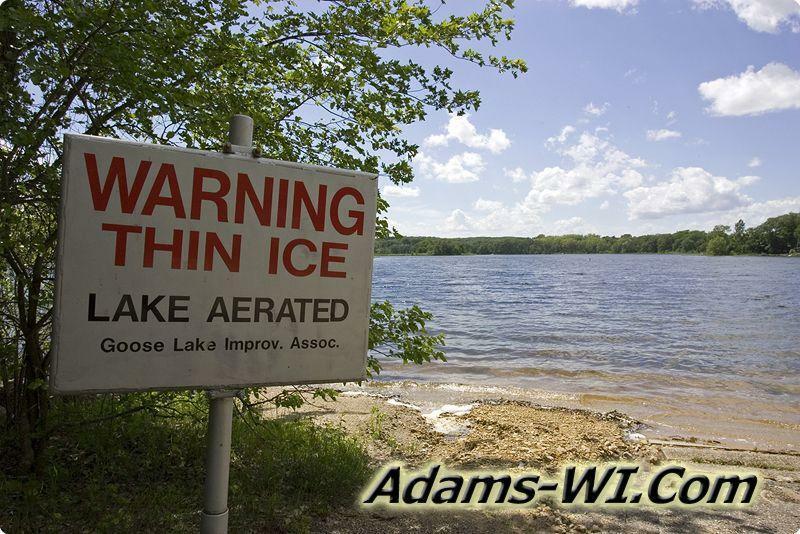 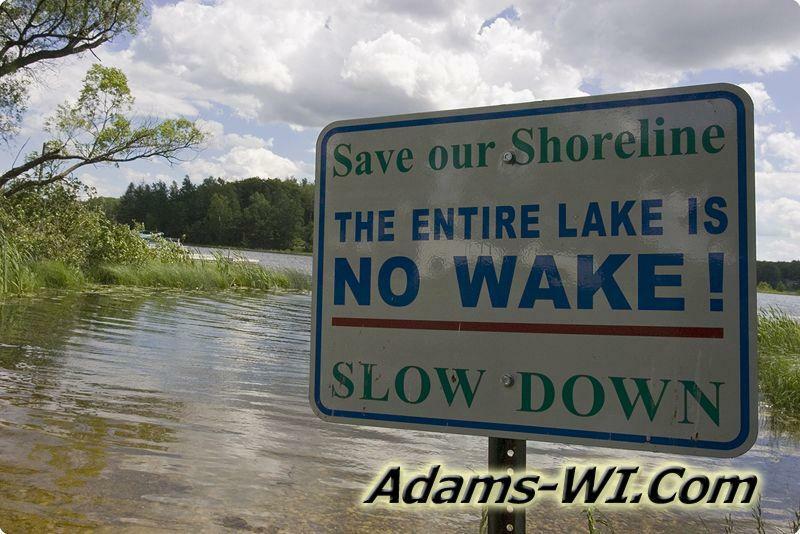 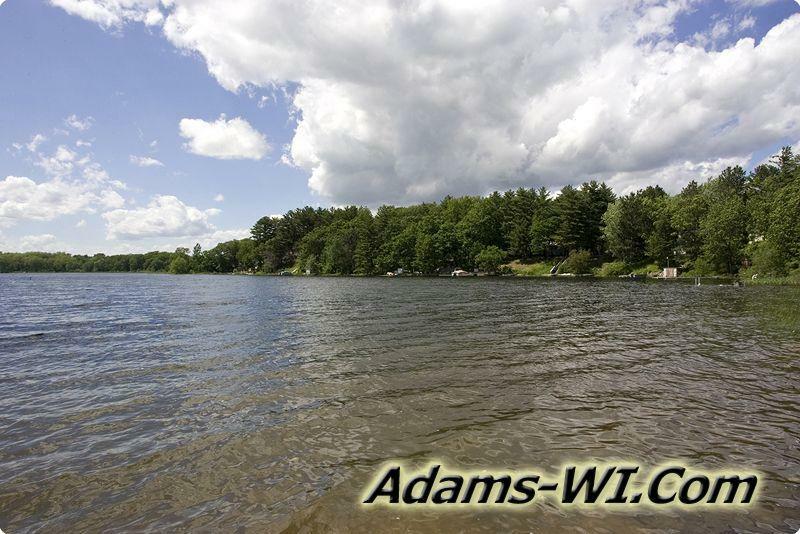 Jordon Lake offers 213 skiable acres and is 79 feet deep, Wolf Lake 50 acres and 50 ft deep electric motors only, Goose Lake is an 80 acre fishing lake, Peppermill Lake has 100 acres, Hill Lake acres unknown (WI DNR), McDougall Lake 9 acres, Deep Lake is only 35 acres and 47 feet deep, Crooked Lake is 48 acres and 56 feet deep, Parker Lake right on Hwy 82 is 59 skiable acres, there are about a dozen smaller unnamed lakes in Jackson Township as well. 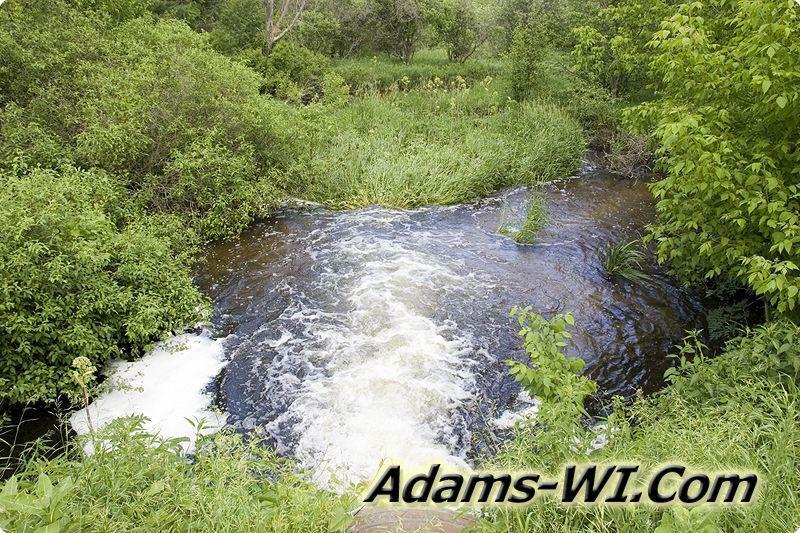 There are only 2 creeks in the township Neenah & O’Keefe. 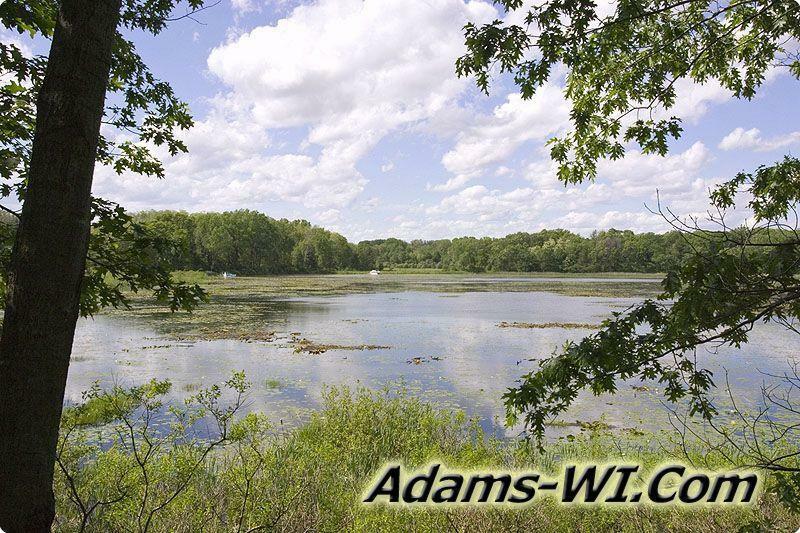 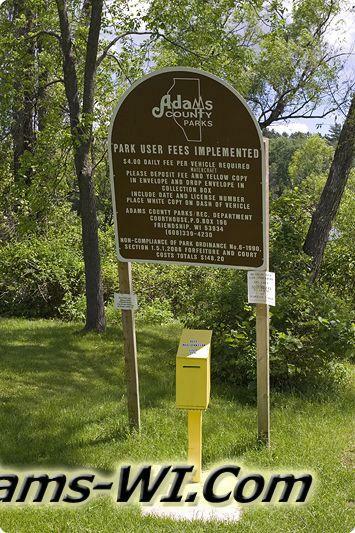 Plus you can find the Upper Neenah Creek State Fishery Area with great trout fishing which is open to the public.